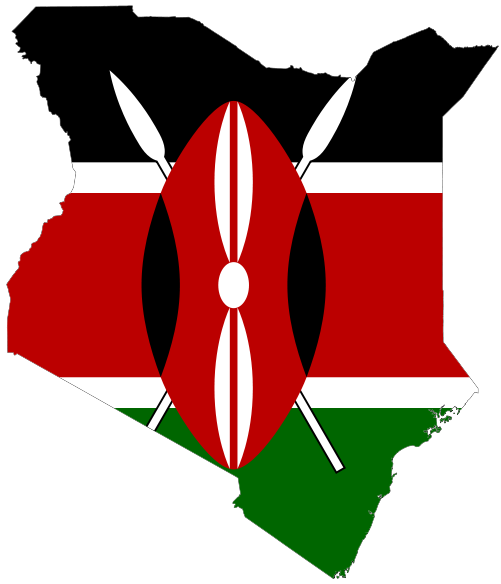 As previously reported on our blog Kenya has launched its Alternative Dispute Resolution (ADR) for .KE domains in order to offer an alternative to approaching local court for relief. The .KE ADR provides for mediation. 1. File Complaint with the Registry, who will check for compliance with the ADR Policy and forward it to the Respondent. 2. Respondent is given 20 days to respond. 3. If no response is received the Complainant may apply for a summary award within 10 days. 4. If the Respondent files a response the Complainant has 5 days to reply. 5. Within 3 days of receiving a reply or response the Registry commences mediation. Should the mediation fail to achieve a resolution the complaint is referred to a panel of one or three arbitrators. The implementation of this new ADR will make it easier for brand owners to protect their trade mark rights in Kenya. Lexsynergy has a local presence in Kenya and can assist with co.ke and other .KE domain name disputes. Email brandprotection[at]lexsynergy.com for more information.